What is Blockchain and how could it impact Advertising & Marketing? In its simplest form, Blockchain is a public, open ledger stored across many parties. Once a record is confirmed, it can’t be erased or altered, and the record is simultaneously distributed to all parties. Great work always wins out. 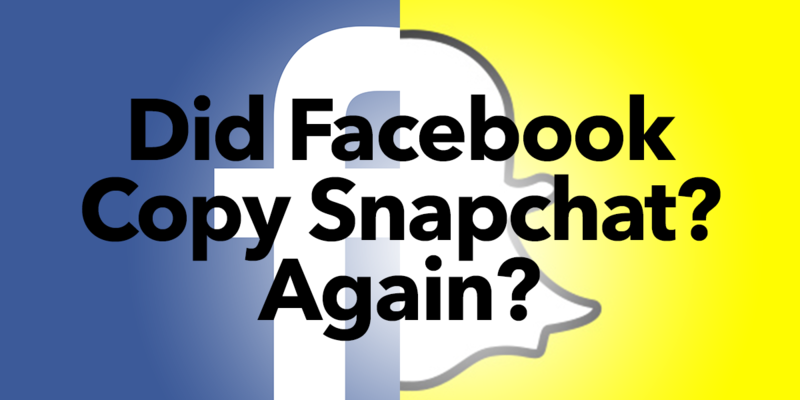 Facebook released a new navigation that looks similar to Snapchat Discover, but let’s face it – this isn’t the first time the social media giant has tried to even the playing field with it’s fastest growing competitor. 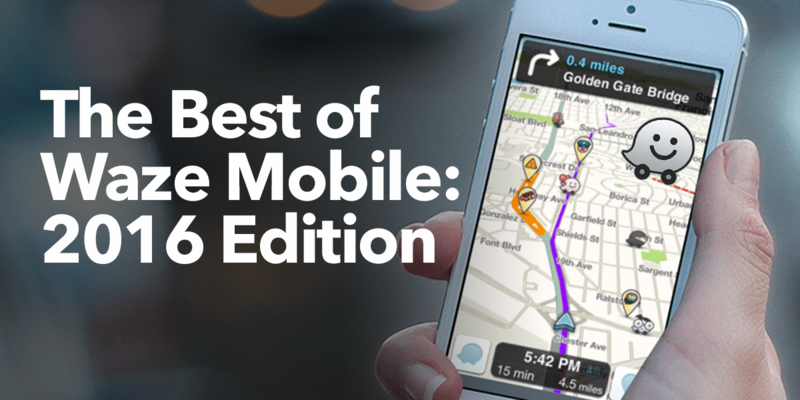 The best Waze campaigns of 2016. Mobile targeting at its finest. AT&T launches a new TV streaming service for cord cutters. 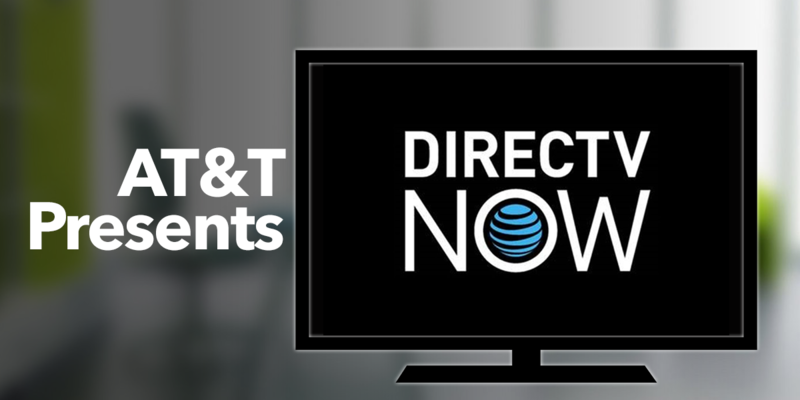 Is DIRECTV NOW the beginning of the new wave of television viewing for all audiences? 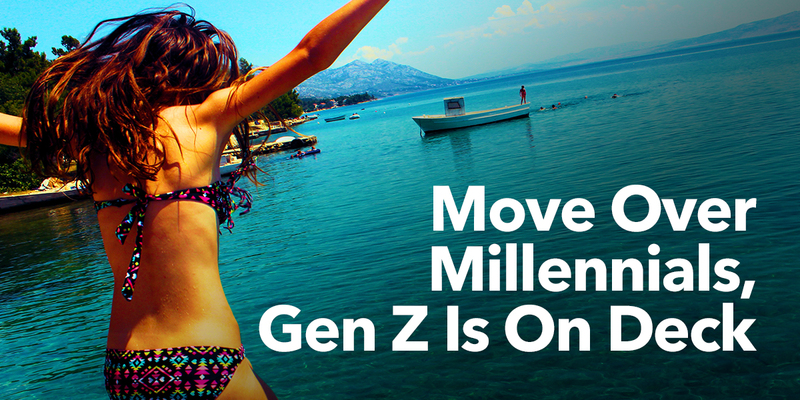 Despite the overuse of the term, Millennials still have some time left in the spotlight; however, rest assured, Gen Z is not far behind in the conversation. Heck, they spend more time online than I do, and I’m online. A lot. Here’s what we can expect. 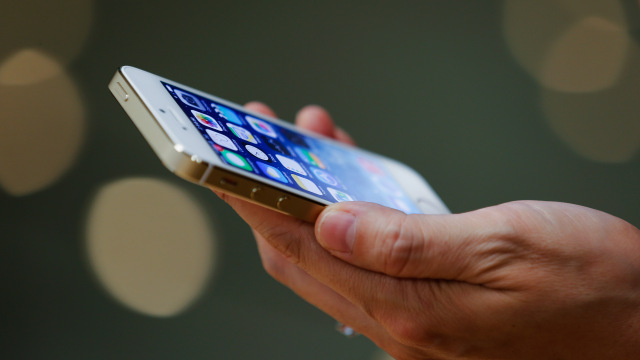 Facebook Messenger is climbing to be the most used messaging platform. 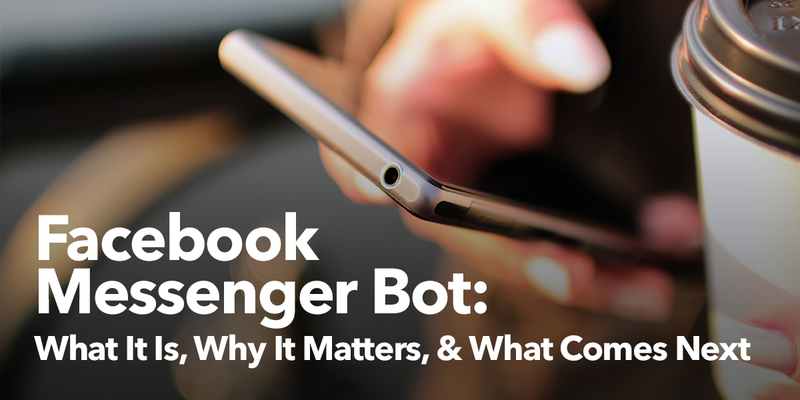 As Facebook introduces bots to communicate with users, brands are quickly realizing what to and how to do with this new automated platform. 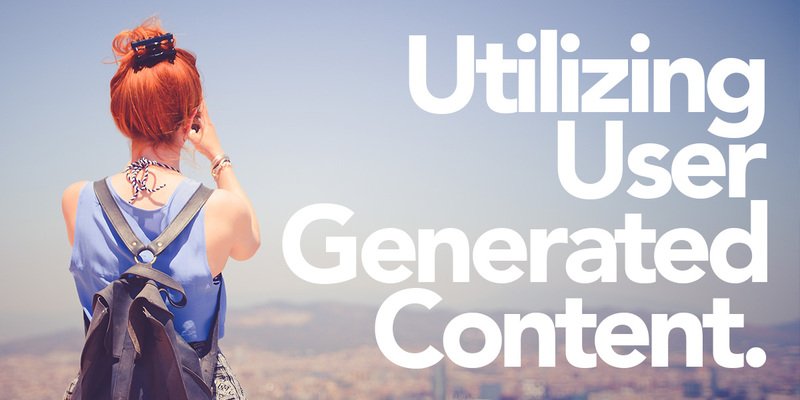 UGC is replacing disruptive advertisements on major social media platforms — such as Facebook and Instagram — for a more native approach, utilizing (mostly visual) content that is honest, and natural: content that belongs, not advertising. 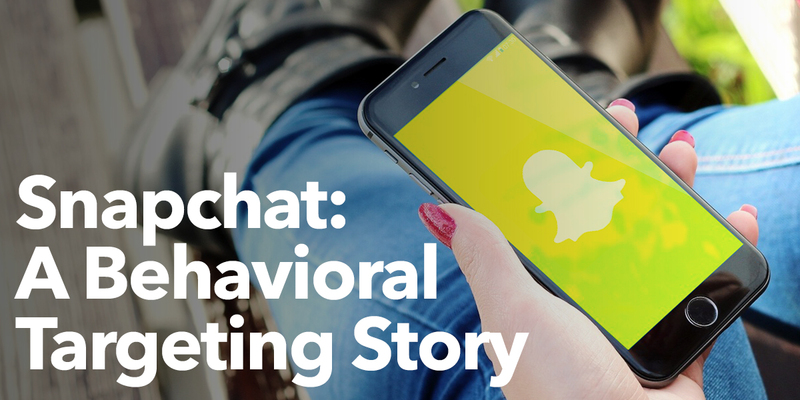 Snapchat has finally added behavioral targeting to their advertising platform. Not only can you target users on Snapchat based on their age, gender and location, you will now be able to target them based on their video viewing habits. 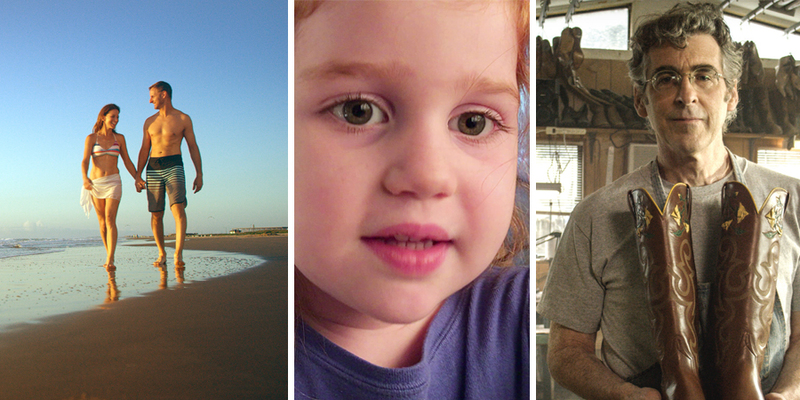 We promise, it's not as creepy as you think. Pinterest Perfect: Save. Click. Tap. Report. If your Pinterest boards are already designed for different audience personas to showcase opportune ways to experience your city, you’re doing great! 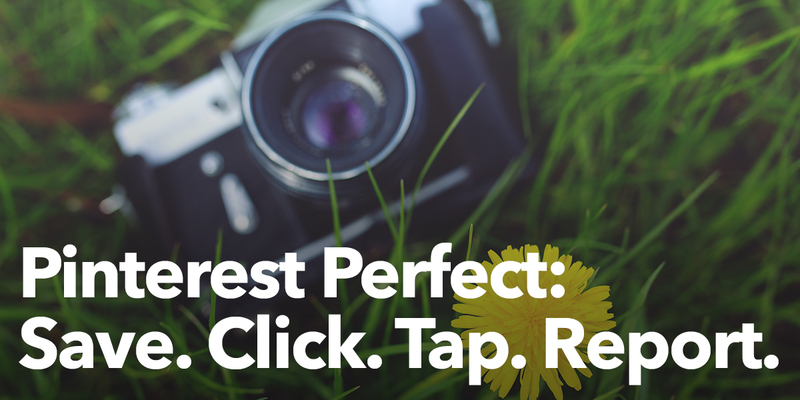 But, what if there was a way to get back in front of the countless Pinterest users simply browsing your content? Enter, retargeting. 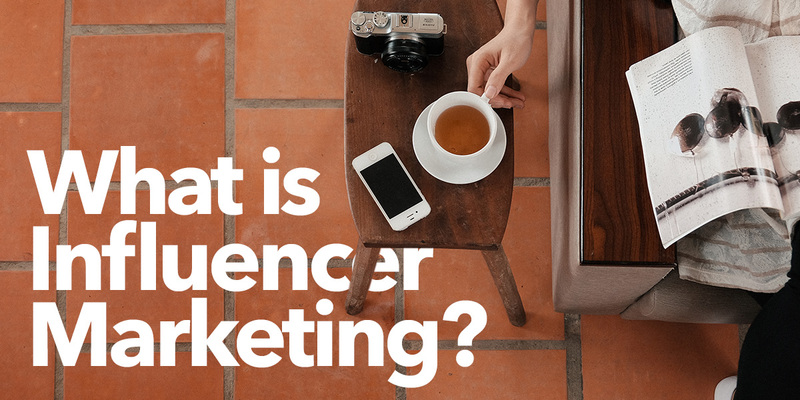 Influencer Marketing has been a buzzword for the past year. 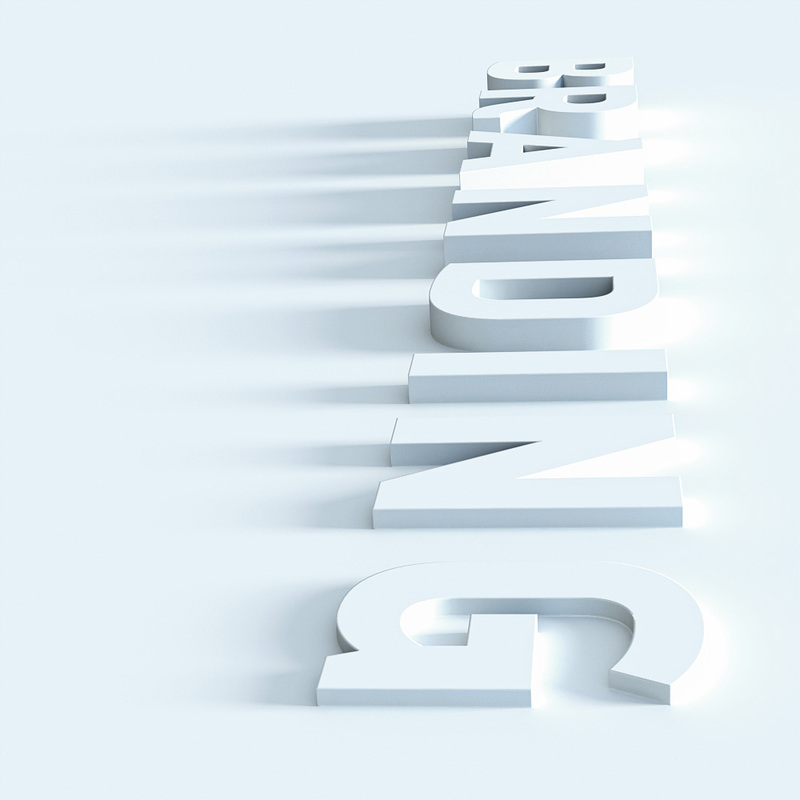 Brands are seeing that this form of advertising is not only here to stay, but will continue to grow. 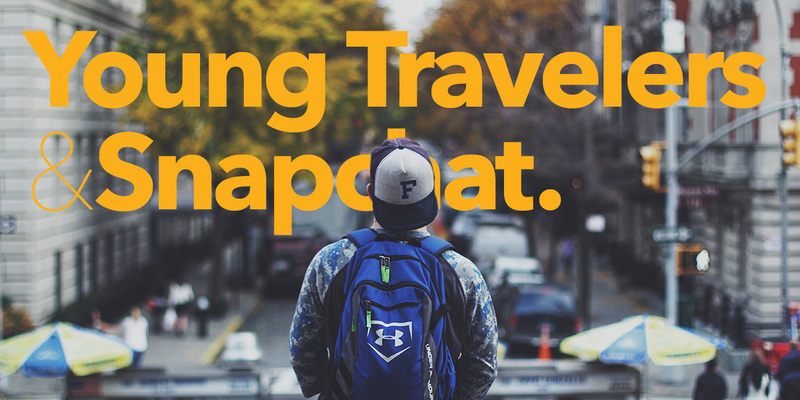 Will These 4 Destinations Continue to Woo their Travelers through Snapchat? Is it time for destinations to consider how much effort they put into Snapchat now that Instagram Stories stole some of the interactive marketing thunder? ‍Google recently coined a term called Micro Moments and we wanted to share with you how we see these concepts applying to our restaurant and dining clientele. 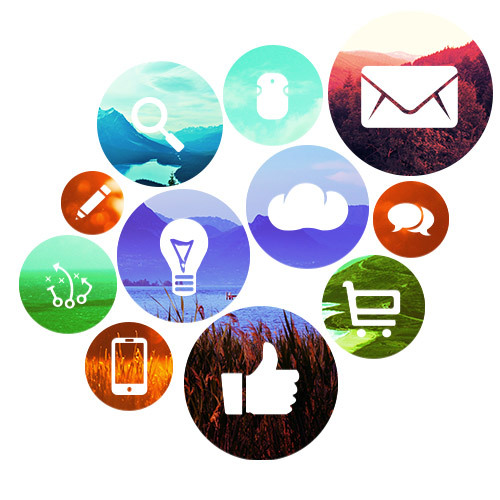 Micro-moments put forth the concept that the consumer journey with brands may not be linear and is comprised of many many small brand experiences or “micro moments". This is part 4. Check out part 1 in which we discuss the quantitative and qualitative value of your brand, part 2 in which we discuss why you should spend the money and trust the experts, and part 3 in which we discuss why it’s important to tell your story. This is part 5 — Bonus Round!. 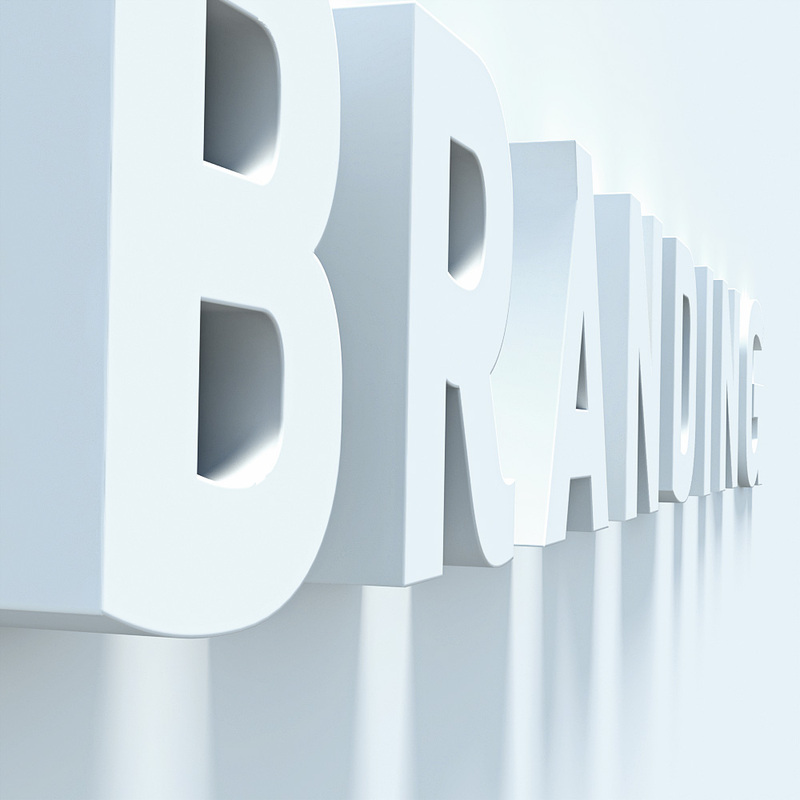 Check out part 1 in which we discuss the quantitative and qualitative value of your brand, part 2 in which we discuss why you should spend the money and trust the experts, part 3 in which we discuss why it’s important to tell your story, and part 4 in which we discuss the importance of protecting your brand. The traditional role of a Marketing/Advertising Agency of Record (AOR) was born in the 1950s and 60s, Mad Men-era, when television and mass media buying became a specialized industry and brands wanted agency expertise and leadership protecting their advertising dollars.